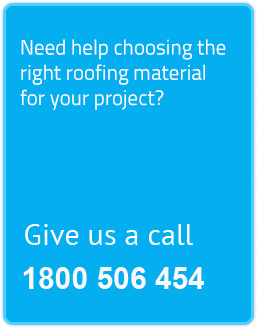 The Sunglaze roofing system comprises of solid polycarbonate sheets with standing seam and aluminium joining bars. This combination of materials creates a visually stunning finish that is both easy to install, low maintenance and water tight. It is a great alternative to glass. Sunglaze solid polycarbonate sheets have a transparency that is similar to glass, and gives a glass-like look that can be used to create key architectural features. 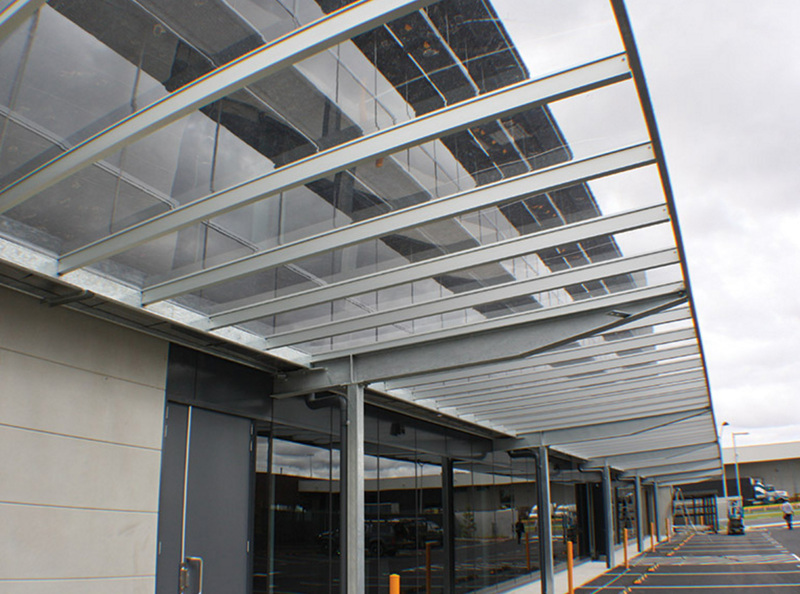 The key differences between glass and polycarbonate are structural requirements, cost and impact resistance. Let’s take a closer look at each of these differences. Polycarbonate has very high impact resistance. It has an impact resistance 200 times that of glass. In situations where glass breakage may create a health and safety hazard polycarbonate can be a very safe and effective solution. Glass used for roof glazing is generally quite thick – this means that it will be heavy. The weight of glass means that the structural requirements for the entire roof system needs to be significantly more robust than for a polycarbonate alternative, this can significantly add to the complexity, time and overall cost of a job. Put simply, glass is expensive. Due to the thickness of glass required, structural restrictions and handling and installation requirements, the cost of a glass roof can quickly add up. Sunglaze sheets can be sourced in a range of colours; clear – for the straight up glass look, tinted grey, transparent white or silvery grey. With any colour choice the flat polycarbonate provides a beautiful aesthetic that suits a range of applications and styles from an old Queenslander, to a modern home or slick commercial application. The Sunglaze roofing system is a complete solution. The standing seam on the polycarbonate makes for a strong and watertight join that allows for significant spans. A simple aluminium joining bar system makes installation a simple and quick saving you both time and money. Finally, a solution that provides an architectural solution without the price tag of glass. For more information on Sunglaze click HERE. I would like a quote on the CLEAR FLAT (glass look) panels for a pergola. The areas are – 2.600mts length x 3.700 width. A second area 2.600mts length x 5.200mts length. As you don’t have sizes on your site I would like to the costs , and the fittings & attachments needed. Could you please quote panels & fittings separtely. Thanks for the email, by law, no ‘plastic’ sheeting is deemed traffic-able. You would need to consult the relevant Australian standard for further info. Thanks for the request, we have replied to your email address. Yes, Sunglaze can be curved to a minimum radius of 4m. The aluminium joiner would need to be rolled to achieve this.